It is that time of year again when during its journey around the sun, the earth encounters the Perseids meteor shower. Created by leftover dust particles from Comet Swift-Tuttle, the particles slam into the Earth's atmosphere causing it to burn brightly and become a shooting star. 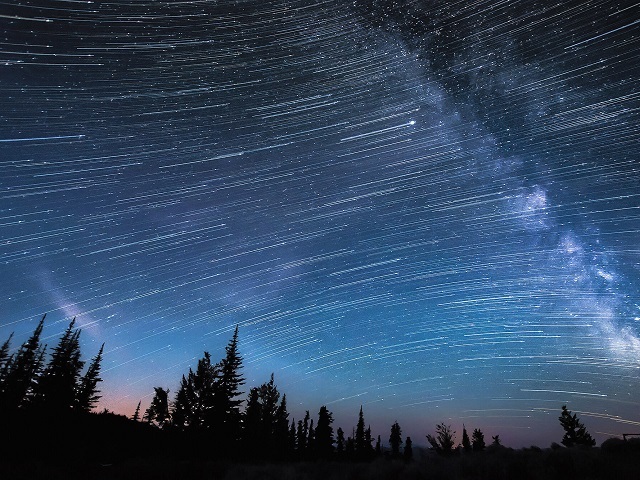 This year the Perseids Meteor shower will be at its most visual on 12 and 13 August. According to astronomers, a new moon means an even darker backdrop and brighter shooting stars. Whilst this shower is happening now, Kielder has dark skies status all year round so why not come and view the stars from your own personal balcony or from one of our hot tubs in our executive chalets.